I Chew and Review: Kimmie Goes Indie! 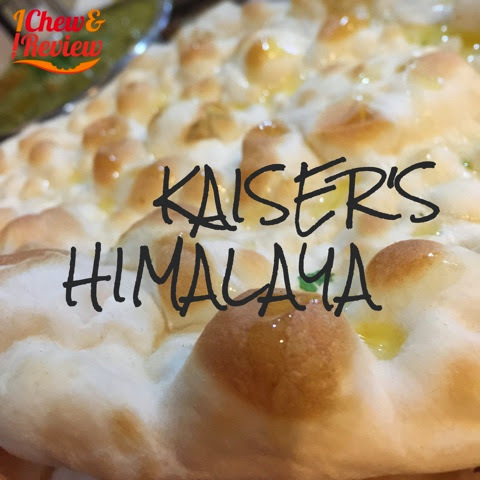 I've not eaten much Indian cuisine in my lifetime, and I decided it was time to change that, so we ventured down to Houston and visited Kaiser's Himalaya, a Restaurant focusing on Pakistani cuisine. I spent some time thinking about my experience yesterday trying to figure out why my thoughts on this cuisine are shallow and completely lacking insight. I've come to the conclusion that because most of the flavors were so new and complex, I simply can't describe them. 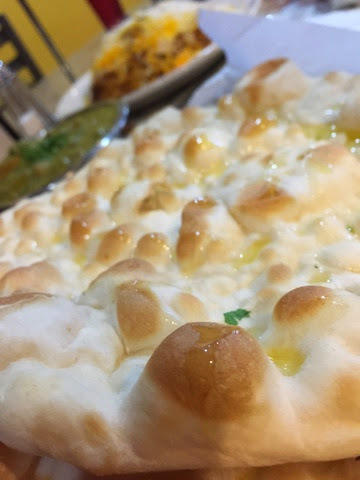 However, everything we ordered would be a great place to start if you are new to this type of Indian food. Be sure to visit on a weekend day or in the evening so you can order from the menu. Lunch selections seem to be predetermined. Happy eating and exploring! Speaking of exploring, if you head down to that area of Houston, bring cash. Many places take credit cards, but cash is so much easier, and sometimes you can get a cash discount. 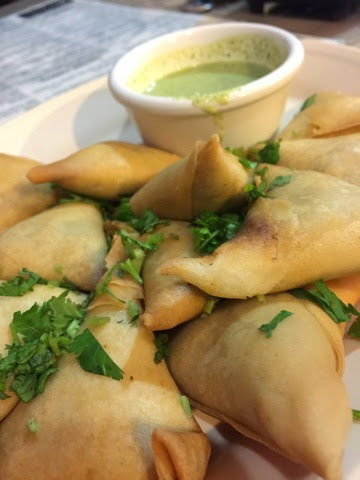 Lamb samosas... These are pretty much a meat pie. We also had veggie samosas which I really liked. Naan...Indian bread similar (but not really) to a tortilla. How can anyone not like this? It's bread. Yum. 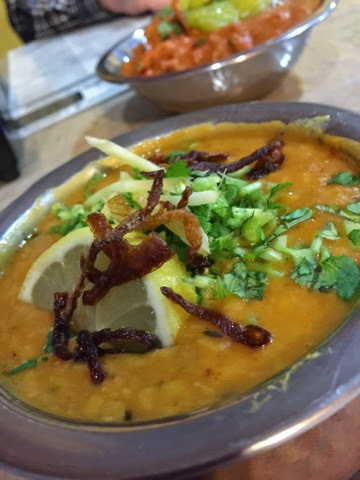 Dal (split bean soup). It was very mild and probably the blandest of everything we had. This wasn't a bad thing, just the least complex. Achuuri (sp?)... The meat in here is chicken and its marinated in "pickles." 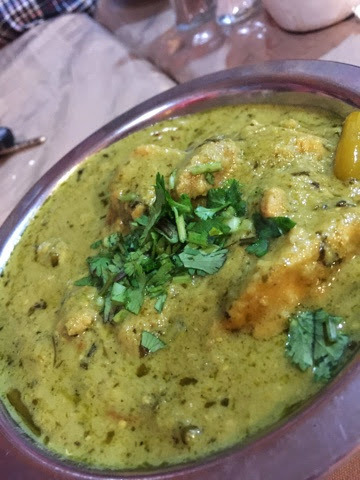 Hara Masala... 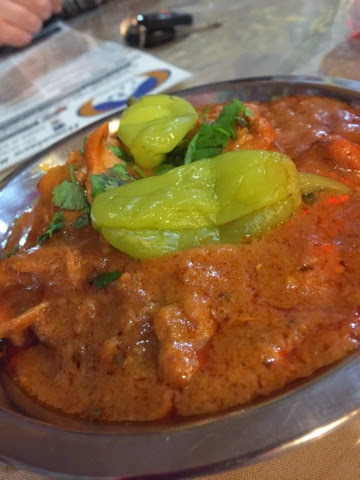 This was my favorite wet curry. It's chicken in a sightly creamy sauce. 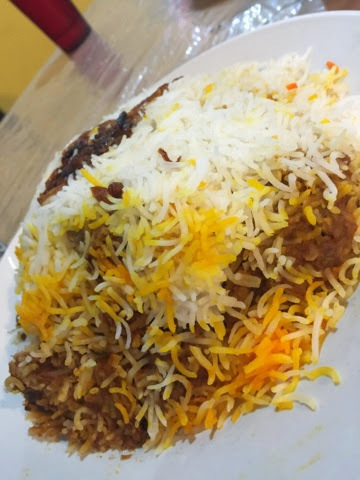 Goat Biryani... I'd compare this to a stew with rice. 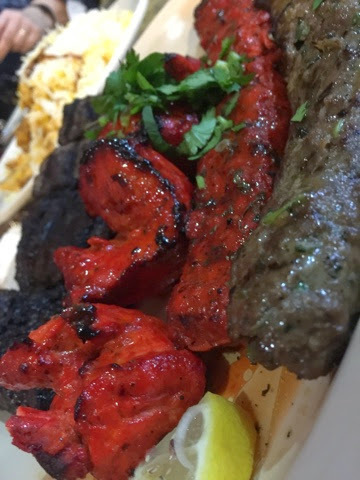 Basically a mixed grill... The red meat is chicken, and was by far my favorite of the day. I'll order a plate of this next time, and I believe it's called chicken boti. The plate also included steak (Yeah, that's right. BEEF! ), a beef sausage, and a lamb sausage. Honey balls. These were way too sweet for me and I don't care for fried dough even when saturated in honey and hints of rose. Not my thing. Another exploration tip: Some of these places don't sparkle and shine like the chain restaurants up here in The Woods. The appearance of cleanliness is not necessarily a priority, so set your expectations accordingly. 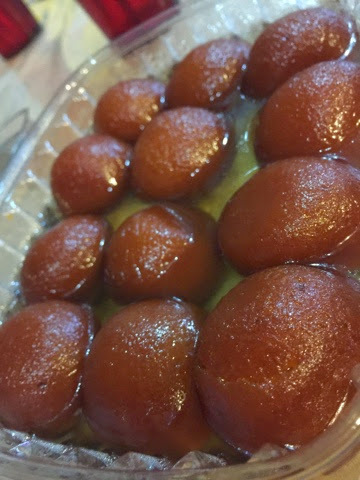 Himalaya is located at 6652 SW Freeway in Houston (77074). Like many localy owned places, they are closed on Mondays.